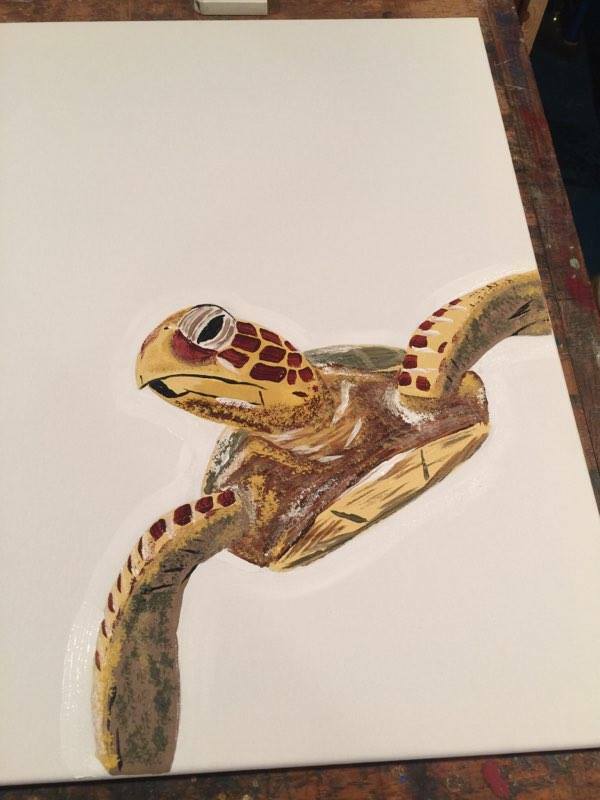 Proceeds of the sale of my Sea Turtle out are donated to Sea Turtle Conservancy in Gainesville, Fl to aid in conservation efforts. Copyright 2017 Ken Newton Studios. All rights reserved.